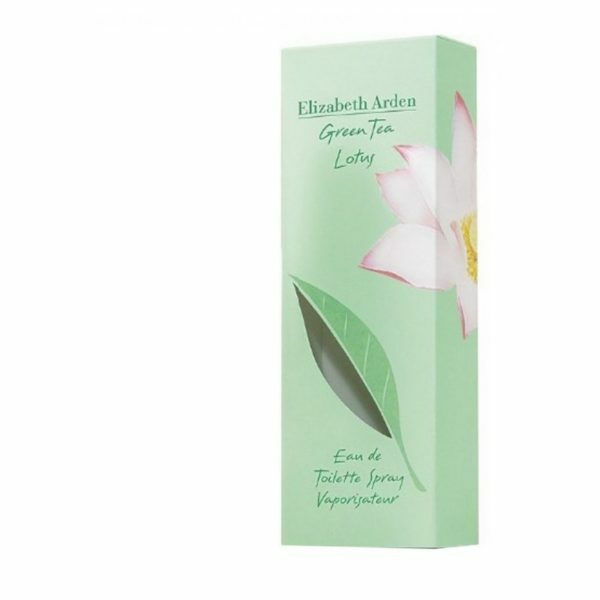 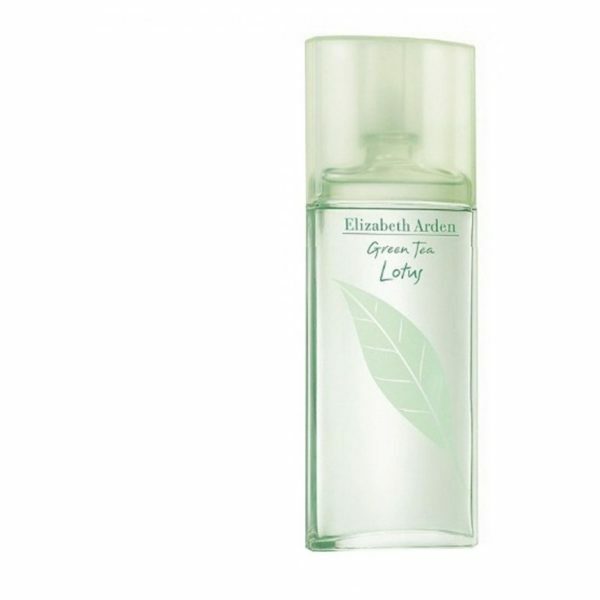 The EA Green Tea Lotus EDT is an elegant floral fragrance for women. 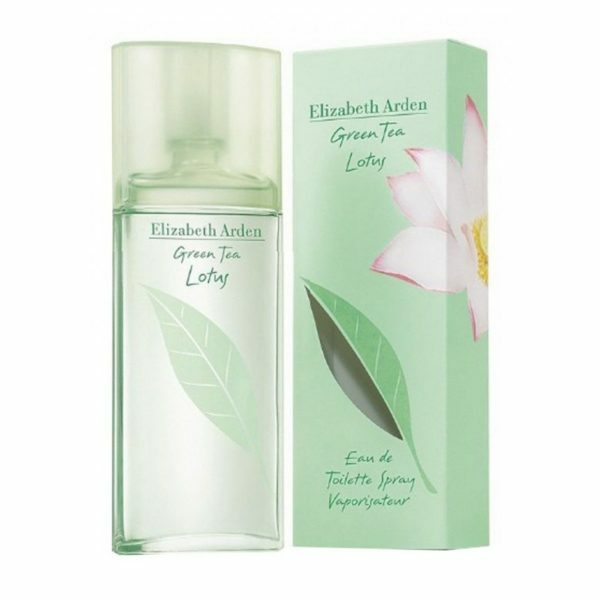 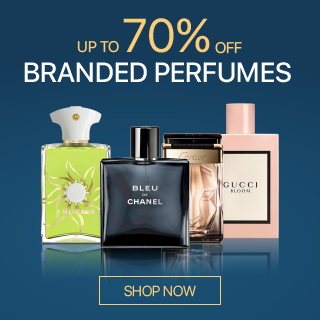 The top notes of the fragrance are Plum, Cherry Blossom, and Yuzu. The middle notes are Lily, Lotus, Tea, and Osman-thus. 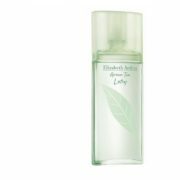 The aroma ends with Birch, and Musk.